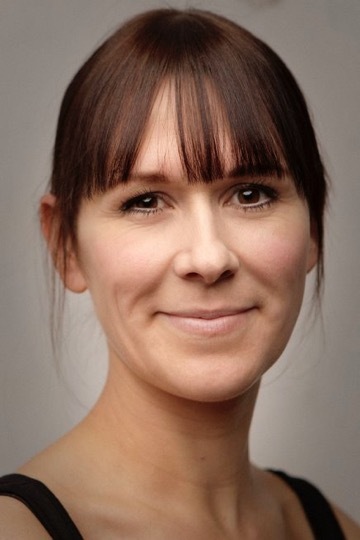 The wonderful ELIANNE BYRNE opens tonight in ROMEO AND JULIET for Feelgood Theatre Productions, playing at Heaton Park 25th July – 12th August, playing Lady Capulet. 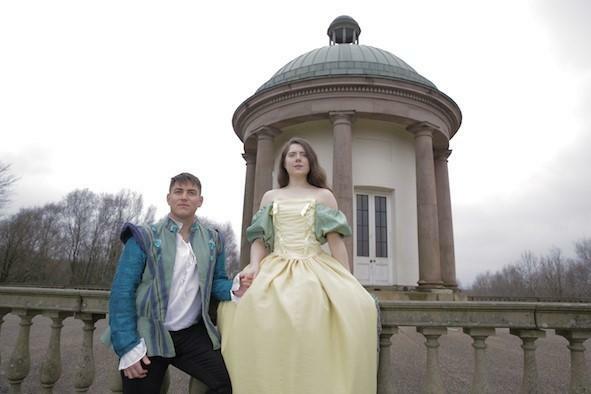 Following the 5 star Midsummer Night’s Dream in 2017, Feelgood return to Heaton Park to stage Shakespeare’s classic love story, Romeo and Juliet. This beautiful site-sympathetic piece transforms Heaton Park into the set for the two young star-crossed lovers whose deaths ultimately reconcile their feuding families. 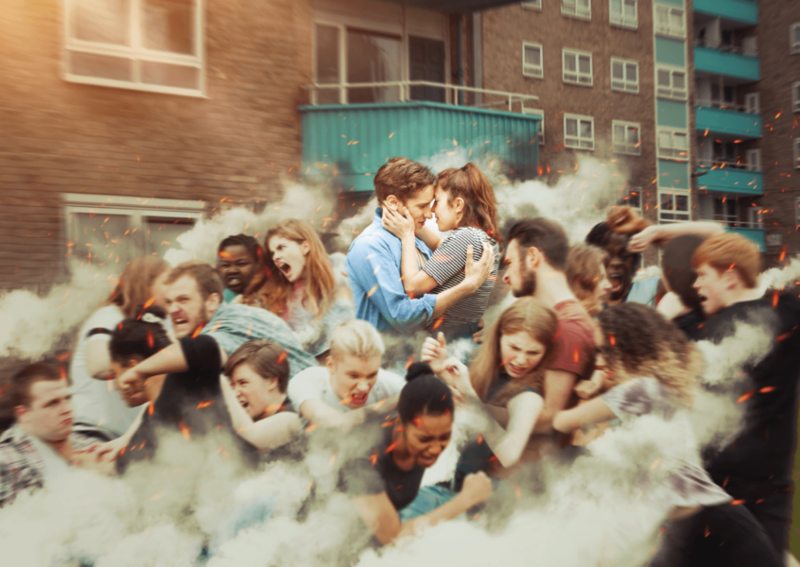 This show journeys through the park witnessing the passion of love at first sight between Romeo and Juliet and then follows them as they become an overpowering force that supersedes all other values, loyalties and emotions. Brimming with theatrical delights that see the Egerton Family of Heaton make an ‘appearance’. 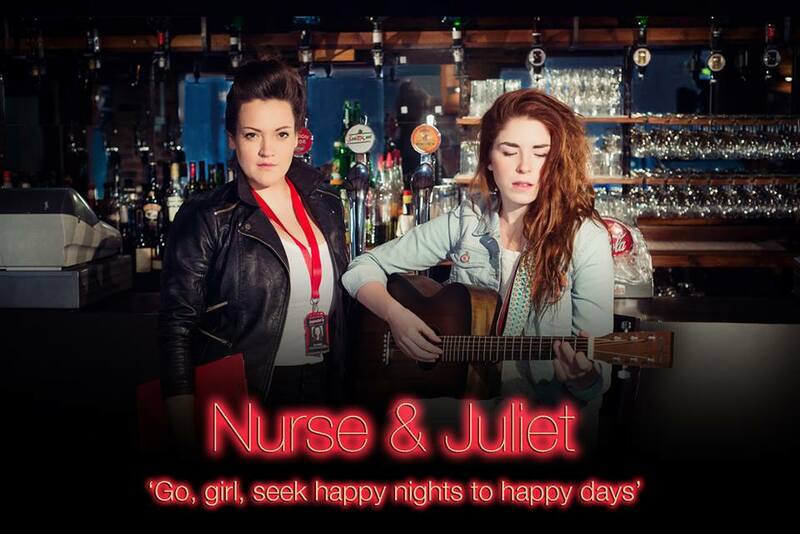 If you missed the sold out ‘Dream’ make sure you book early for this, it is an experience not to be missed! Performed by a thrilling cast, many of whom are returning from the 2017 ‘Dream’ cast, the show is fused together with stunning music from Gounod to the Stone Roses, with sword fighting and dance by graduates from the Northern Ballet School and a special glimpse inside the closed Heaton Hall, this is outdoor promenade at its very best.